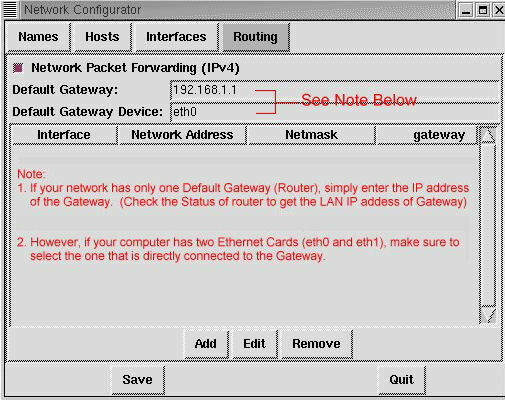 Set up the Routing of the computer that used as a Webserver as shown in the following diagram. 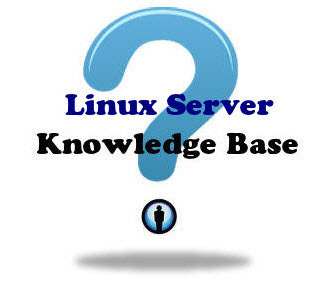 Now the Names, Hosts, Interfaces and Routing of the Linux webserver have been set up. We will test the networking in next tutorial.